Each titled print is available on heavy weight German Hahnemuhle paper in up to 4 sizes: Small, Medium, Large, and sometimes Extra-Large. Most titled prints are also available on Canvas in 2 sizes: Half-Size or Full-Size. If the original art work from which the print is made is a work on paper (pastels and drawings are examples) then the Archival Pigment Prints are ONLY on paper. 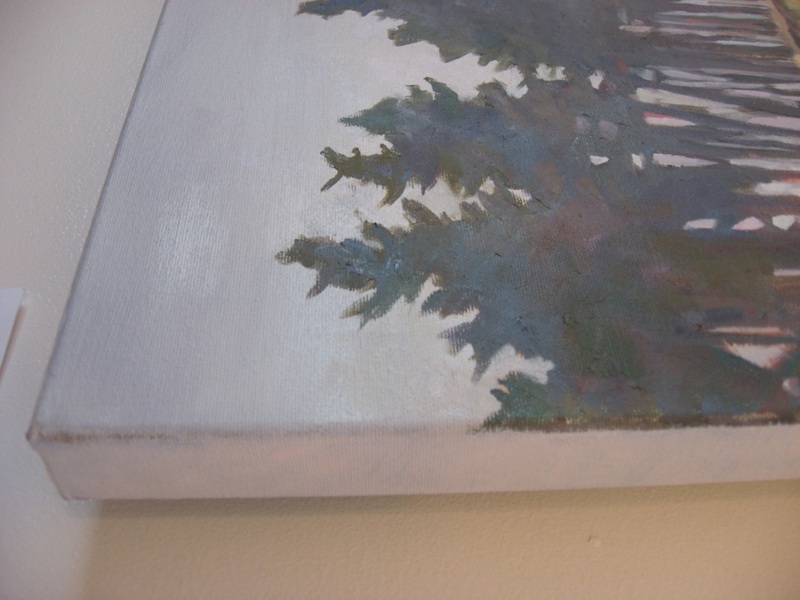 If the original art is on canvas, then prints on paper and canvas will be available. Because these prints are made-to-order and personally signed by the artist, please allow 4-6 weeks for your order to arrive. Prints are shipped by FedEx or UPS. Most prints will come rolled in a very sturdy 8" diameter tube (picture at right). If the print is paper and is small to medium size, it may come in a flat box. If a shipment arrives damaged please alert the carrier immediately and send me an email through my contact page. Currently accepting credit card payments through PayPal. Please follow the easy prompts at check-out and open your own PayPal account if you like. 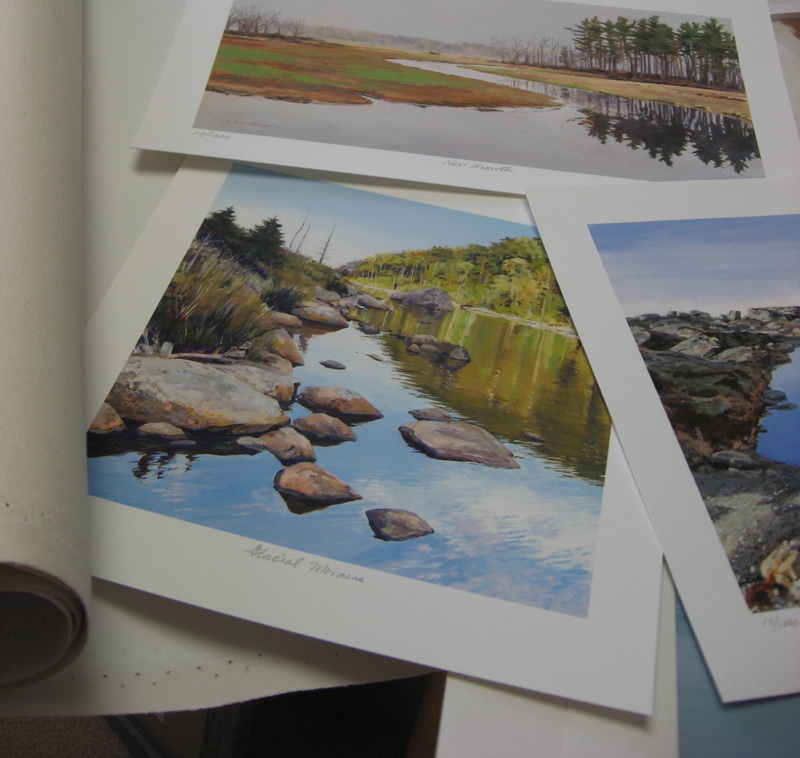 Currently I am only shipping canvas prints rolled and ready to be stretched to keep shipping costs reasonably moderate. 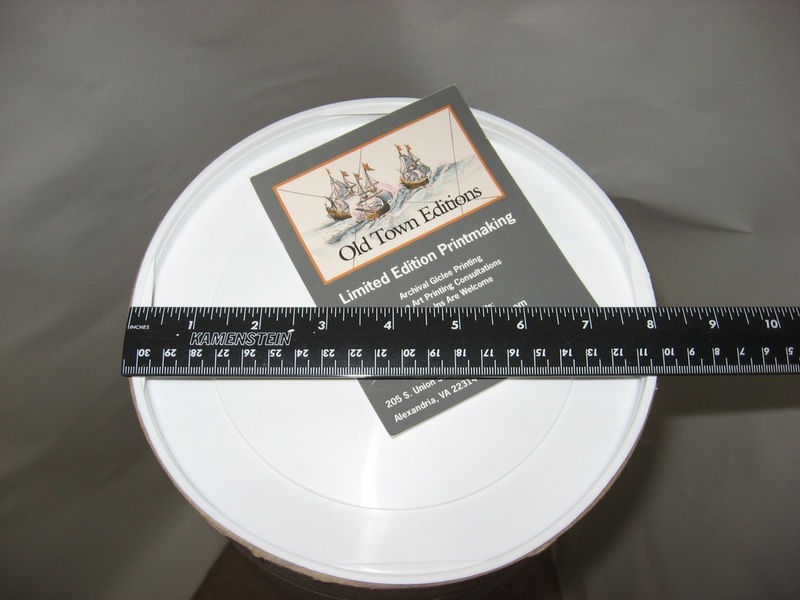 Larger stretched canvas prints are expensive to ship and more easily damaged in transit than rolled prints. There are many reliable commercial framers who offer stretching and framing services for canvas prints and matting and framing services for prints on paper.